WHY DOES THE MARKET MATTER? We go to the market every Saturday. We can shop for the next week, eat a healthy breakfast and let the kids run around and dance to Cajun music. It's a great way to spend the morning. Your donation directly supports a healthy local food system, providing a sustainable livelihood for small family farmers and making fresh, healthy food accessible to everyone. Join us in cultivating a healthy local food system with a donation today. The Lafayette Farmers & Artisans Market is a 501 (c) 3 non-profit organization. Contributions are tax-deductible to the extent allowed by law. All the products in our market are grown, harvested, or created within 100 miles. Supporting our tremendous community of local farmers and artisans means supporting local families, giving them the valuable capital they need to keep operating and providing consumers an alternative to mass-produced foods. The farmer’s market is a great place to gather. Visiting is a fun family activity, and you can meet members of your community. Our market includes a Cajun musicians jam every week, ready served food and drinks and children’s face-painting, making it a terrific way to spend a morning. Offerings at the market are picked at the peak of their ripeness when they not only taste better, but it also provides the best nutrition possible. Vivid colors in fruits and vegetables are a reflection of the nutrients they contain. Many local farmers cultivate extremely nutritious produce through their careful farming methods. Supermarkets receive their produce from hundreds of miles away, using large amounts of fuel for shipping on refrigerated trucks. Our market’s products don’t travel far and our open-air market requires very little electricity. Along with conserving fuel, family farms produce less environmental waste like carbon monoxide, pesticides, and chemical fertilizers. 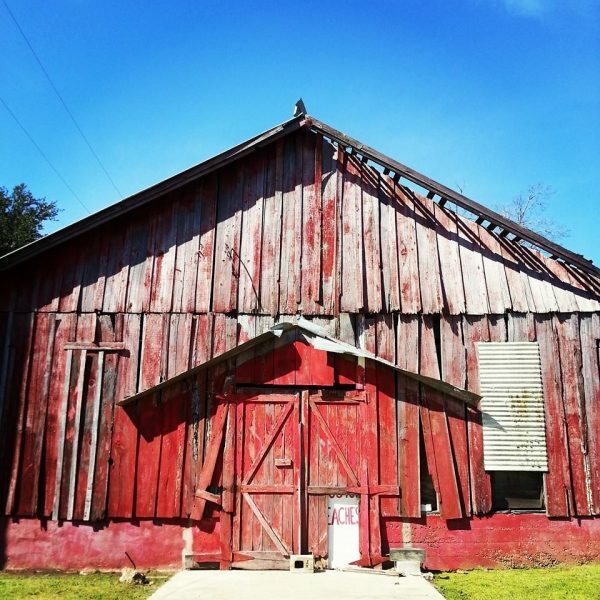 In early 2013, then Lafayette City-Parish President Joey Durel brought together a diverse group of folks, all with one goal in mind: To develop a Farmers and Artisans Market at the city’s newly-acquired Horse Farm property in the center of Lafayette. 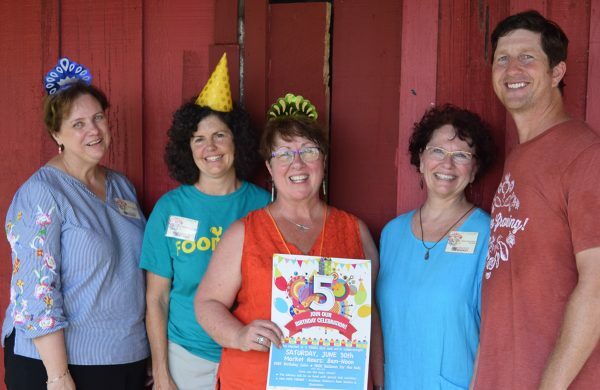 After months of planning the Market Advisory Committee gathered at the Horse Farm before 6:00 a.m. on June 1, 2013 to welcome 45 vendors to the first Lafayette Farmers and Artisan Market. As the market grows, our board will seek to maintain our unique balance of produce, crafts and ready-to-eat food. We look forward to increasing our educational outreach and hosting more events at the market. But the biggest change will be the area around us, as Moncus Park develops into a first-rate city park. The large hill created for the park is now the highest point in Lafayette and the master plan calls for additional forest plantings along the edges of the fields, rows of new live oak trees throughout the park, shading trails and other family areas, and a cypress forest along the edge of the wetland pond. Very exciting stuff! Have you noticed the recent construction at Moncus Park? 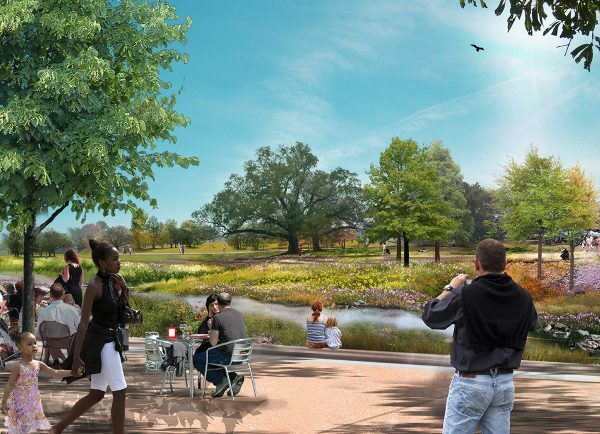 A vision to bring a “world-class” central park to Lafayette is finally becoming a reality as Moncus Park, the 100-acre green space located at 2913 Johnston St., transforms into a multi-use central park in the heart of Lafayette. 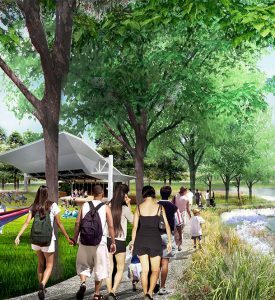 The park will be transforming into an oasis that will include a new two-way bridge, a Farmer’s Market Pavilion, amphitheater, walking and biking trails — including a 2.5-kilometer loop, arboretum, botanical gardens, multiple playgrounds, an off-leash dog park, a mini-golf course, treehouses, a sculpture garden, and more. The park will also display some of the region’s most diverse ecosystems for residents and visitors to enjoy. Louisiana Cottage Food Laws Generally, Cottage Food Laws permit the in-home production and sale of non-potentially hazardous foods. Learn more about the Louisiana Cottage Food Law here. professionals in the area of sustainable agriculture. Kid’s Corner Interactive websites and games designed to teach children the importance of nutrition, physical activity, and other positive health behaviors. USDA’s Teacher Resource Page Curricula and Lesson Plans designed to help teach nutrition and food education to all grades.